JHP is an award-winning architecture, planning and urban design firm practicing nationally from its base in Dallas, Texas. Founded in 1979 the firm’s primary practice areas include such specialty markets as: Transit Oriented Development (TOD), high-density urban infill communities, mixed-use, sustainable development, and market-rate, senior, student and affordable housing. JHP is dedicated to providing high quality design solutions through analysis, thoughtful design and professional representation. We have an appreciation for the economic forces that motivate clients to invest in and develop real estate. We are steadfast in our belief that environmentally intelligent design, planning and building is essential to our world’s future. Our obligation is to those who live with—and within—our decisions. An innovative national charity food-drive that starts with a design competition to create sculptures made entirely from canned food. Following the two-week competition all food is donated to the North Texas Food Bank for distribution to local families in need. Art exhibitions and events have helped raise over 40 million pounds of food to local foodbanks since 1992. 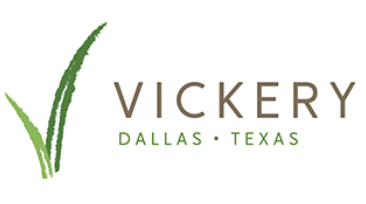 JHP was commissioned to create a future redevelopment study for the Vickery Meadow Public Improvement District. The study analyzes the current conditions of the Vickery Meadow Improvement District and suggests approaches for redevelopment breaking the district down into Neighborhood Concepts and create Design Guidelines. In the form of street sections and streetscape improvements, are recommended to incrementally improve Vickery Meadow District. A strategic approach to redevelopment at all levels of scale allows the district to become safe and an accessible community that people from various backgrounds can thrive in. The White Cube Galleries Vickery Meadow is a series of three exhibition spaces in the heart of Vickery Meadow, a neighborhood of 35,000 people, many of whom are refugees and immigrants from over 120 countries, and speak 27 different languages. The mission of the White Cube Galleries is to engage the creative diversity of talents and expressions within the Vickery Meadow community in a dialogue that elevate its presence and contextualizes it within a framework of the larger contemporary art world. JHP currently has White Cube 1 The Plant Man Extraordinaire. Every December, JHP contributes Holiday Boxes for the homeless, helping our friends in need who appreciate receiving gifts in the spirit of the season. Boxes are filled with necessity items that make living on the streets a little easier. They are taken to the Stewpot and distributed on Christmas Eve and other occasions throughout the year. The Stewpot provides basic services for homeless and at-risk women, men and children in Dallas. Employees from JHP Architecture volunteered their time mentoring high school students from North Dallas in the ACE Mentoring Program. ACE is an after school program that introduces students to careers in architecture, construction management, engineering and other disciplines. Students and mentors met weekly to learn different aspect of design and construction throughout a 3 month course. Throughout the course, JHP mentors were able to facilitate inspiration and knowledge to the upcoming generation in the design and construction industry. 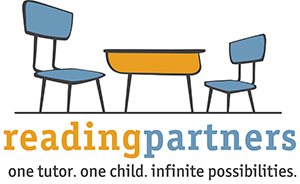 McShan Elementary School Reading Partners provides students with reading mentors during the school day. JHP volunteers an hour each week with assigned students to help children of all grades follow a proven, structured curriculum to help them learn specific skills necessary to become proficient readers. The program is highly rewarding and allows staff to connect with students. Students gain the key foundational skills they need to become a proficient reader and confident learner. JHP has a long standing commitment to education in the profession and routinely teams up with universities and student organizations to with various urban design opportunities. From hosting a graduate level Urban Design Studio at the University of Texas at Arlington, to traveling to the University of Kansas to host a design Charrette on Intensive Urbanism, to teaming up with the Louisiana Tech University’s urban studio to help host a visit some of Dallas’s most challenging urban situations, JHP will always be foster the education of young professionals. Holiday of Hope Campaign gives our JHP family an opportunity to extend love and warmth to the Dallas Children’s Advocacy Center families who, by no choice of their own, have found themselves in an awful situation. We want to ensure that all of the families receiving services with DCAC have a wonderful Holiday season even if they start with DCAC in late December. The gifts from toy drives and DCAC Clothes Closet make sure this happens. 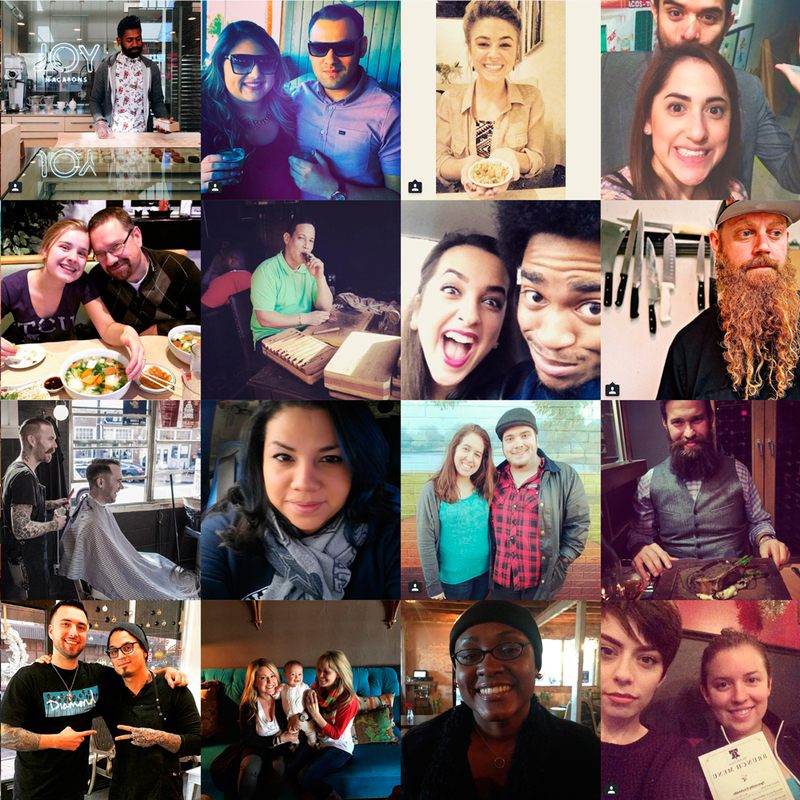 "We create memorable environments for people that are rich in diversity, unique to the place and sustainable over time; bringing people together as a Whole Community." 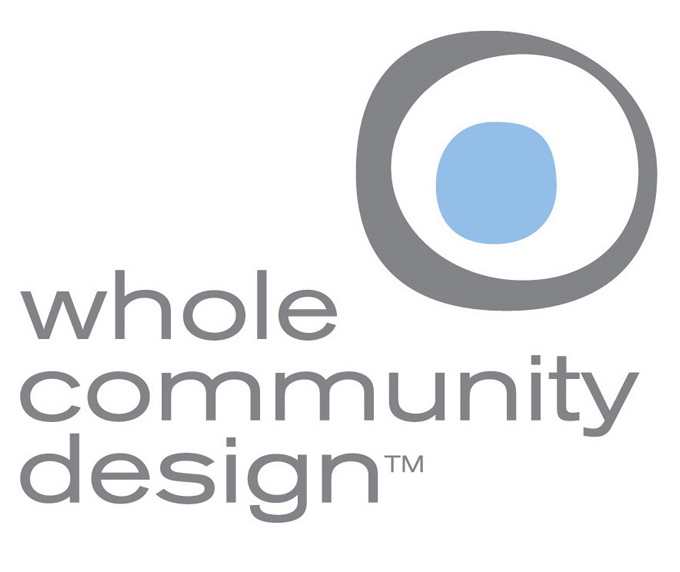 Whole Community Design™ seeks richness through diversity - a diversity of ages and a diversity of experiences, a diversity of economics and a diversity of professions, a diversity of uses and a diversity of transportations, a diversity of designs and a diversity of forms. We are the sum of our experiences and it is through the interconnections of difference that communities are made stronger. We maintain that programmatic planning in urban design and architecture, developing smart building codes and zoning ordinances, and educating developers and citizens to not only accommodate but facilitate and nurture this diversity, are paramount to success. Senior Cottage is a design concept aiming to achieve a “pocket neighborhood” experience. A supportive neighborhood is created by providing a balance of privacy and a sense of community for senior residents. The typical Senior Cottage community includes a centrally located green space instead of a busy street with a clearly and elegantly demarcated entrance into the neighborhood where a collective identity is created. Neighbors form relationships and provide each other with a support system that family members and friends across the county can’t. These interactions provide roots for the Senior Cottage community to flourish. The standard 60’ deep retail, while ideal for many destination businesses, does not always integrate well with the urban infill model. Strategic infill opportunities are becoming smaller and smaller and are looking to embrace a more seamless integration into the existing community. At JHP we’ve developed strategies for mixed-use neighborhood scale retail. These flexible spaces at approximately 30’ deep, with units overhead and entirely out of wood-framed construction, are becoming more attractive with developers and retailers because they require less parking, integrate well into a mixed retail/ residential development and specifically cater to the smaller “mom and pop” businesses everyone is hoping for. Architecture is about place, and JHP has pioneered the use of social media for project research, empowering our practice to create designs that are more responsive and unique to the place by informing decisions and augmenting the traditional site analysis techniques.